On 13th November 2014, the DRNC Board of Directors unanimously approved the Del Rey Charter for Compassion to commit to working together for Del Rey to become a compassionate neighborhood, where the needs of all the inhabitants are recognized and met, the well-being of the entire community is a priority, and where all people and living things are treated with respect. 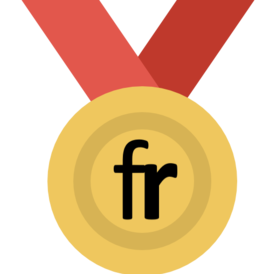 A neighborhood where compassion is fully alive is a thriving, resilient neighborhood whose members are moved by empathy to take compassionate action and able to confront crises with innovative solutions to confidently navigate through changes in the economy and the environment, and are resilient enough to bounce back readily from natural and made-made disasters. 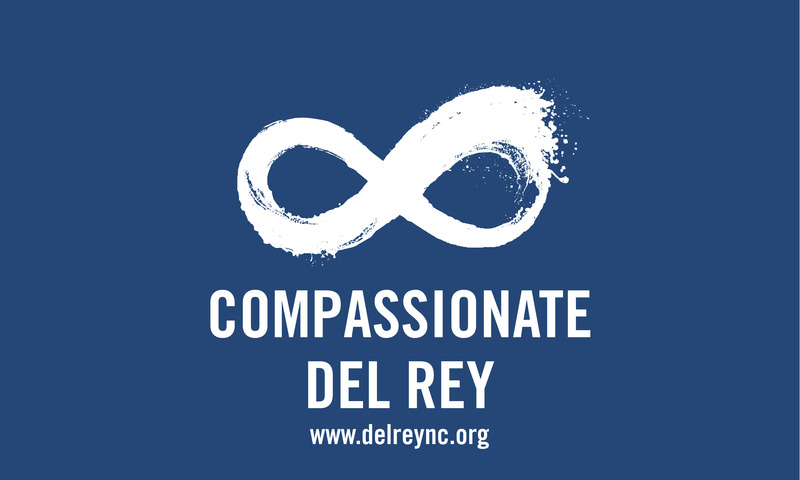 Get involved by creating a 6 second Vine video "My Name is...Compassionate Del Rey is.." and share it using #CompassionateDelRey and join our monthly dialogue hour at the Del Rey Farmers’ Market, or coming to a Neighborhood Council meeting. By sharing your voice, we will be able to work together to create the neighborhood we want to live in – an environment that fosters creativity, compassion, health, and wellness.